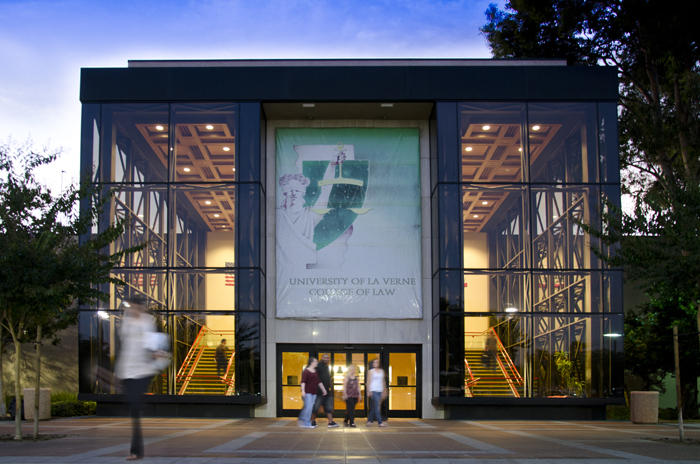 Want more info about University of La Verne College of Law? Get free advice from education experts and Noodle community members. How do I apply to La Verne Law School? To learn more about the admissions requirements for University of La Verne College of Law I recommend visiting this page on the school's website.